Choosing the right handgun for the range or self-defense can be difficult. It is hard to find one handgun that will do both well. Here is some information that I am putting together based on customers questions in the shop. - No slide. Just swing out the cylinder load the ammo and close the cylinder. This is very simple and requires minimal hand strength. - Ability to shoot 410ga / 45lc in some revolvers. The 410ga is a great option inside the home since the pellets (if bird or buckshot is used) will not penetrate through walls as easy. - Depending on the pistol they can be thinner and more compact that a revolver. - The slide must be pulled to the rear to load the first round of ammo. Some pistols have more slide spring tension than others and can be difficult to slide back for some people. Some slides are lower profile or small than other which can be difficult to grip. Hand strength is very important when using a semi auto pistol. 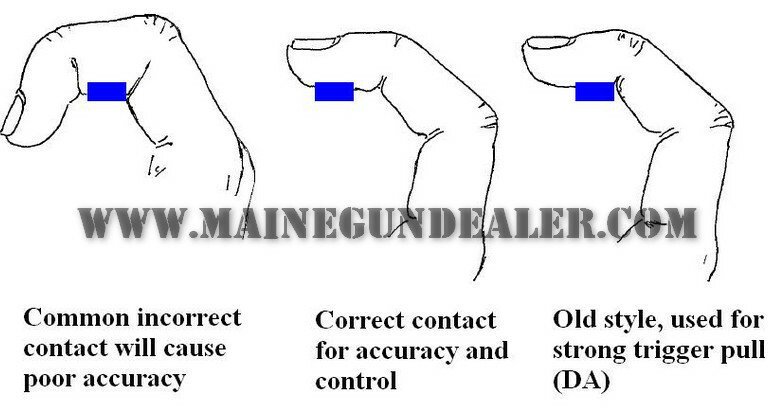 - Some have either no safety or just a safety integrated in the trigger assembly. 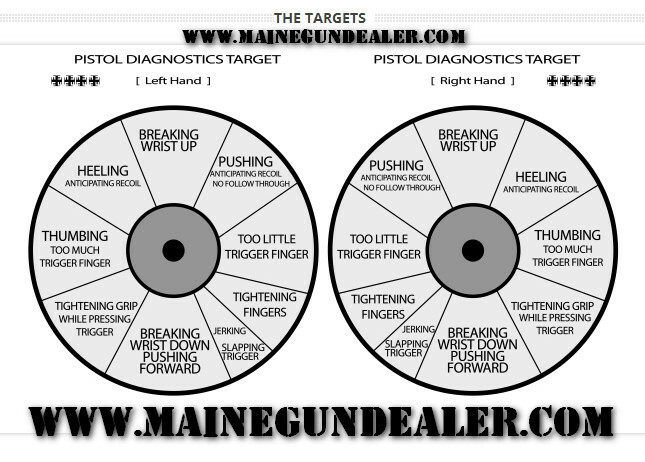 Once choosing a revolver or pistol you need to determine the size of handgun you wish to buy. This depends on how you intend to use the firearm. 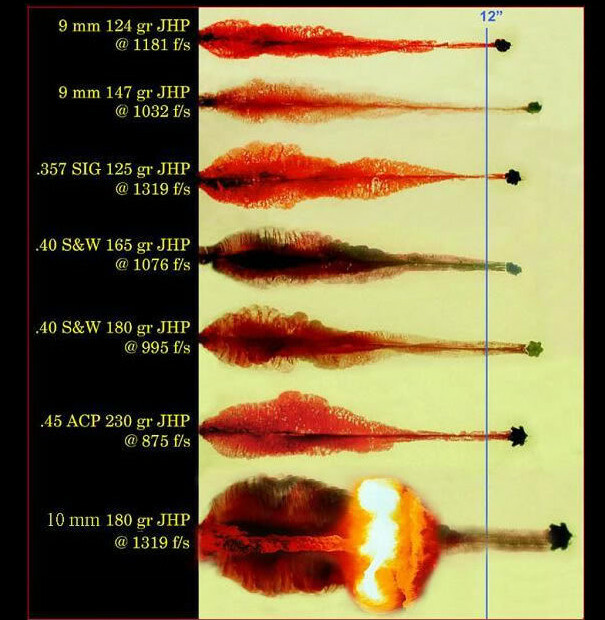 Remember the smaller the firearm the more felt recoil vs a larger firearm of the same caliber. - Do you plan to use it for home protection only? If you plan to use the firearm for home protection the size really does not matter. - Do you want an accurate range gun? If you want an accurate range gun then you will want a 4" barrel or longer. It is difficult to find a conceal and carry gun that will do both well. - Do you plan to conceal and carry the firearm? Depending on how you carry depends on the size of the handgun you choose. You must determine if you want a double stack or single stack firearm. Difference between double stack and single stack. With a small single stack pistol you can purchase one small enough to fit in your pocket with ease. As far as size when it comes to a revolver all you really need to do is choose whether you want an exposed hammer or not and what barrel length you need. There are options with type of material the fame is made of. Some are lighter than others. Some hold more of less rounds. The higher the round capacity the heavier and bulkier the revolver will be. Five factors you look at when choosing a caliber. Everyone has their own opinion on this. The cheapest to shoot is the 22lr for target practice. The most popular defensive round is the 9mm and it is also the most economical of the larger calibers to shoot. 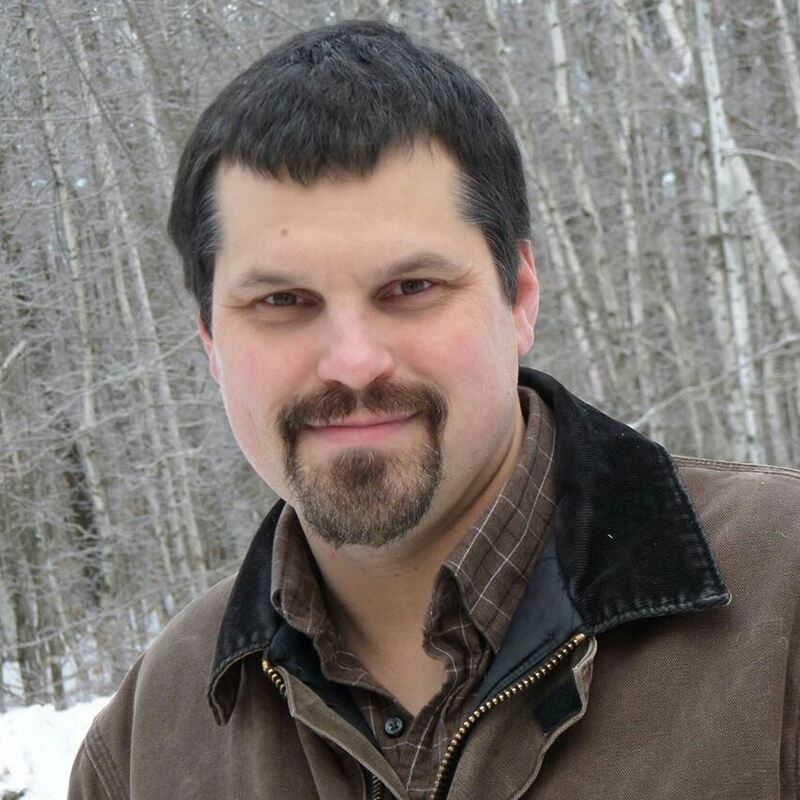 With the advances in ammunition even smaller calibers will do well in tests. I personally carry a 9mm outside of the office and a 40s&w in the shop but do also use a 9mm and 45acp as well. Some will not use anything less than a 45acp. I have heard it all. 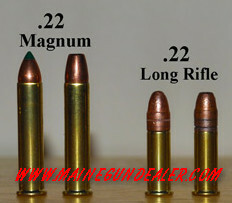 Choosing a caliber can be effected by the size of the firearm especially when you want to conceal and carry. The felt recoil of a pocket 380acp pistol can be as much or more that a larger 9mm single stack pistol. Pocket guns are lighter, smaller, and you have less to hold on to. The one thing about a pocket gun it they are easy to carry in any situation. 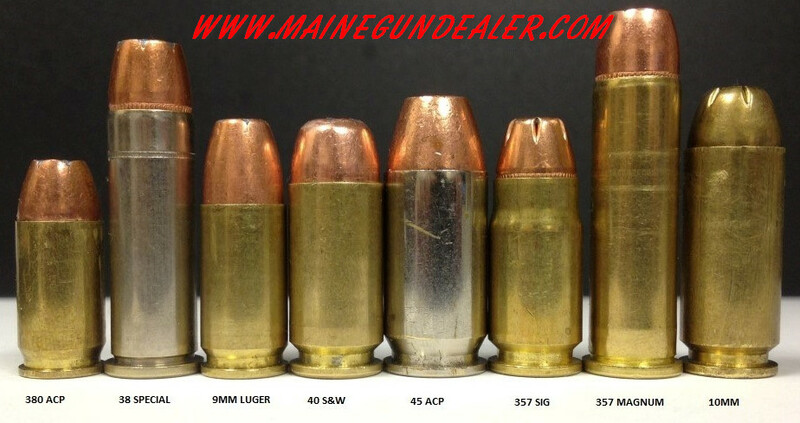 The most popular calibers I sell are 9mm being the most common seller, next would be 45acp, 380acp, 40s&w, 38spl, and 357mag. If you purchase a 357mag revolver you do have the option to shoot 38spl through it. If you are using the firearm for home protection you need to be concerned about wall penetration. Larger high velocity rounds will penetrate through walls very easily. Penetration will be greater if you are using FMJ ammo. 410ga revolvers are another option due to the fact that pellets (assuming bird shot or buckshot is used) will not penetrate through walls as easy. As far as expense in shooting here is a list of cheapest to most expensive in the most popular calibers. Starting with the cheapest .22lr, .22mag , 9mm, 380acp, 40s&w, 38spl, 45acp, 357mag, 357sig and 10mm. This can vary depending on the quality of the ammo. I use brass cased ammo in my handguns although I do not reload. Steel cased is none reloadable, a little dirty, and may not function well in some firearms however it is cheaper to shoot. If you used lead round nose ammo this can cause lead building up in the barrel. Most ammo such as above can be found at most gun shops with 357sig and 10mm being the least come from that list. 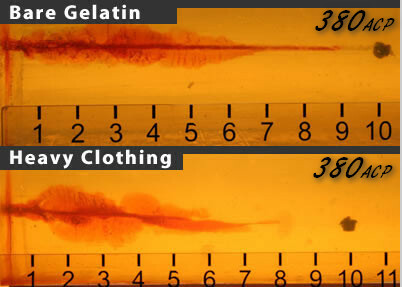 See the disruption as as the bullets travel through ballistics gel. Most firearms manufactured today have very high quality standards. Most have a limited lifetime warranty through the manufacturer. The best value in firearms I believe is those made by Ruger. Hi Point and Jimenez are great for someone on a budget. The Hi Point handguns 380acp, 9mm, 40s&w, and 45acp are heavy and bulky. The Jimenez J.A.9 is heavy as well. This is compared to any other handgun on the market that is the same size. This can be a problem if you plan to conceal and carry one of those models.